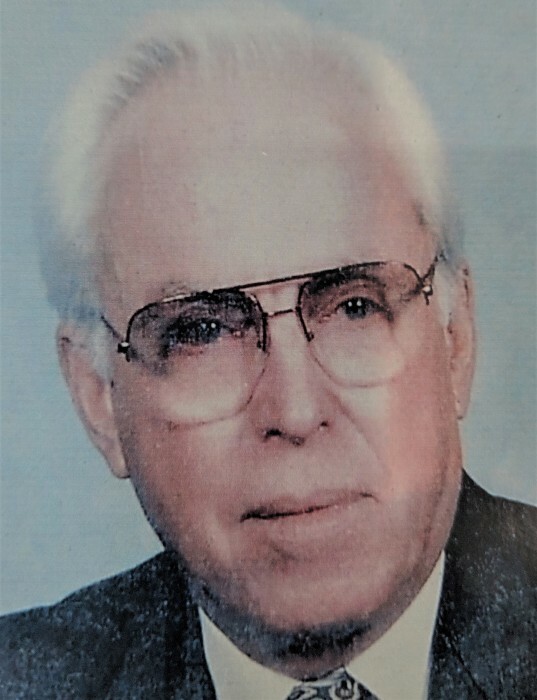 Donald Leon Bennett, 91, of Albemarle, passed away Thursday, February 7, 2019 in Albemarle. Mr. Bennett was born January 1, 1928 in Durham, North Carolina to the late Donnie Leonidas and Maude Stanfield Bennett. In addition to his parents, he was also preceded in death by his wife, Mary Ramona Bennett; wife, Katherine Harmon Bennett; brother, Victor Robert Bennett; sister, Valinda Rose Bennett. Donald was an active member of First Baptist Church of Albemarle. He served on various committees throughout the years such as, Personnel Committee, Finance Committee, Property Committee, Trustee and was Chairman of the Board of Deacons from 1963-1965. Donald owned and operated Medical Pharmacy and was active in his community by serving as President of The Lions Club and Chairman of the Stanly County Board of Health. The family will receive friends from 12:00 - 12:45 pm, Monday, February 11, 2019 at First Baptist Church of Albemarle. The funeral service will follow at 1:00 pm, with Rev. Harold McDonald officiating. Donald will be entombed at the Stanly Gardens of Memory Mausoleum, 2001 East Main Street, Albemarle. Survivors include: sister-in-laws; Nancy Dillard Bennett of Fuquay Varina, NC and Bobbie Caldwell McLeod (Gilbert McLeod) of Winston-Salem, NC. He was also survived by a number of nieces, nephews, cousins and many wonderful friends. Hartsell Funeral Home of Albemarle is serving the Bennett family.